Poland, December 1945: World War II is finally over and Red Cross nurse Mathilde (Lou de Laage) is treating the last of the French survivors of the German camps. 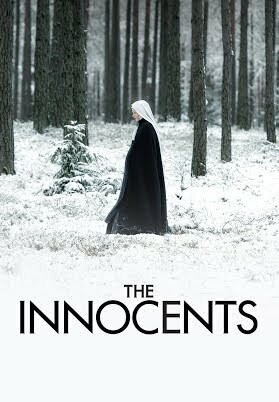 When a panicked nun appears at the clinic begging Mathilde to follow her back to the convent, the scene she finds is shocking: a holy sister about to give birth, with several more in advanced stages of pregnancy. A non-believer, Mathilde enters the sisters’ fiercely private world, dictated by the rituals of their order and the strict Rev. Mother (Agata Kulesza, Ida). Facing an unprecedented crisis of faith, the nuns increasingly turn to Mathilde as their belief and traditions clash with harsh realities.